Calling all café hoppers! This Grab Thumbs Up is created just for you! 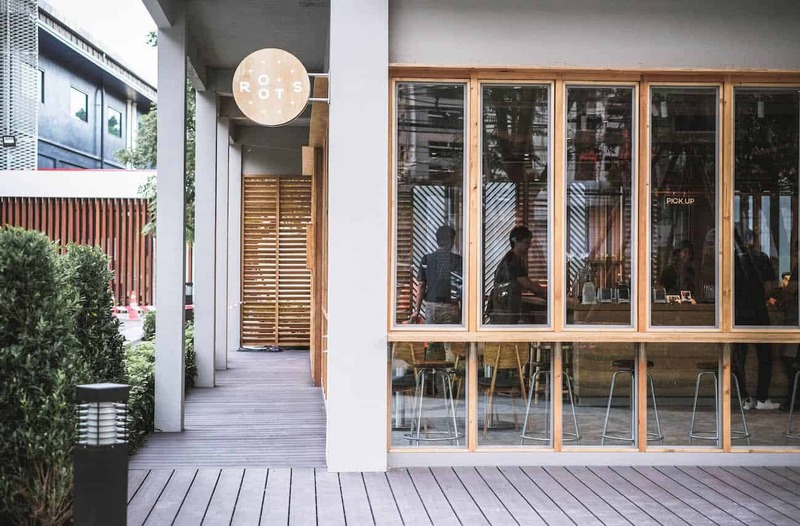 We’ve rounded up five of the best cafés from all across Bangkok, some notable in their coffee, some feature to-die-for hearty food. Whether our recommended places are near or far from you, getting there won’t be a problem when you use Grab’s many services available. And as a thank-you for choosing us, here’s a special discount code! 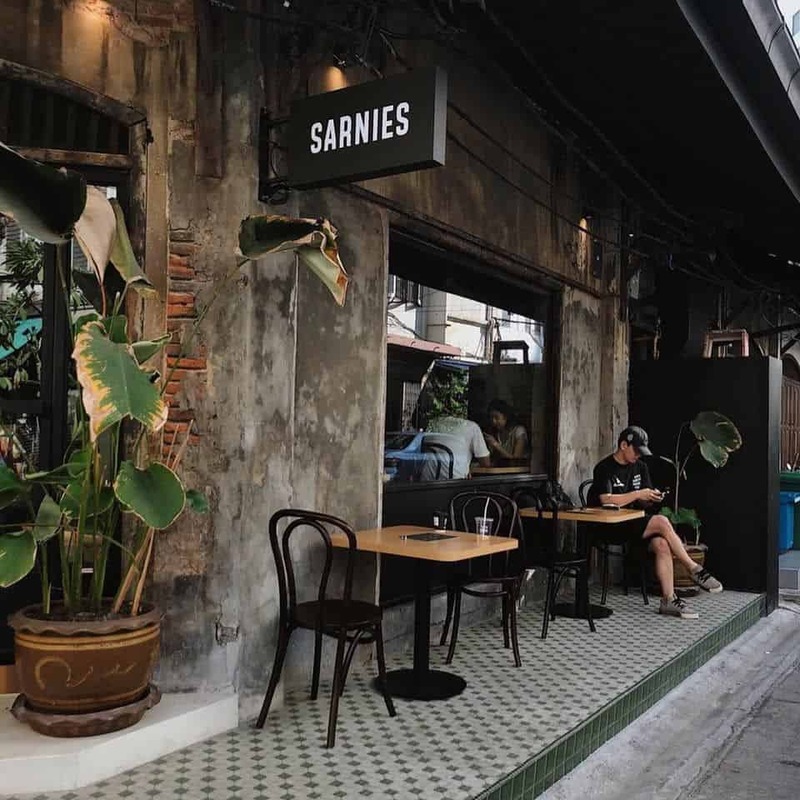 A real gastronomic paradise from Singapore, Sarnies Bangkok is now opened for us foodies and caffeine-lovers to treat ourselves. With their beans carefully sourced, roasted, and blended; there’s a variety of options ranging from Americano to Iced Coconut Long Black, which features coconut water and flakes. 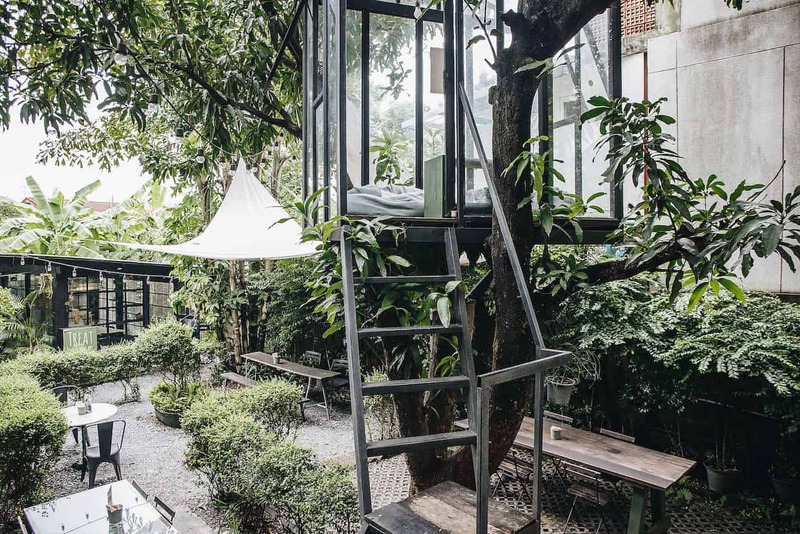 Sit back and enjoy the classic vibe of the shop’s 150-year-old Charoen Krung home. Its spacious two-storey venue also enables you to get your projects done or people-watch while munching on homemade desserts or brunch items. Give yourself a nice, lovely break at TREAT Café & Hangout. The décors and food here are impressive yet the surroundings will make you feel cozy like having a gathering at a friend’s house. Choose from various Thai and western dishes as well as your unwinding space: the grand indoor or the refreshing outdoor. They even have a separate glasshouse and a cute treehouse which is the guests’ all-time-favorite. Step up your meal game to something enticing and more filling at The 1966 Café & Bistro. 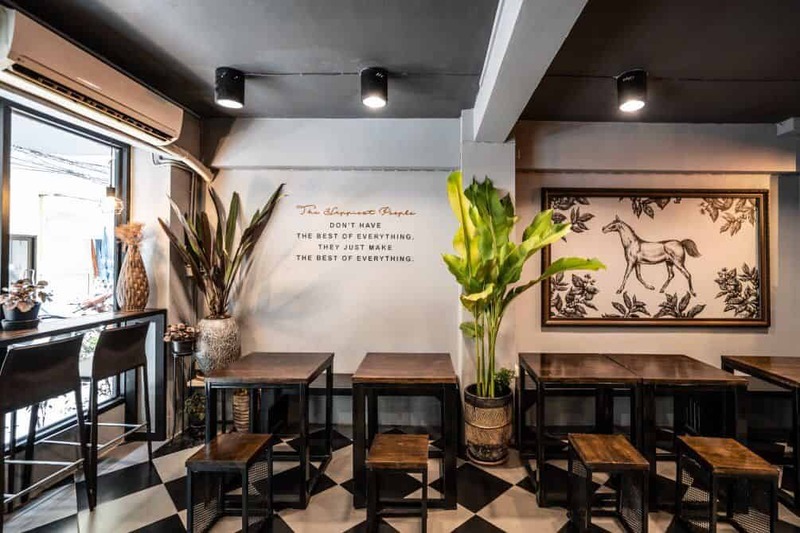 In this cool eatery perfect for both dine-and-dash (the legal kind, of course) or a long brunch with the fam, you will get to taste authentic Thai dishes with welcoming twists. Choose from a variety of goodies or go with our picks: Deep Fried Squid with Garlic and Chili, Szechuan-styled Beef Stir-fry, or Lemongrass & Yogurt Smoothie. What’s the root of a good cup of coffee? 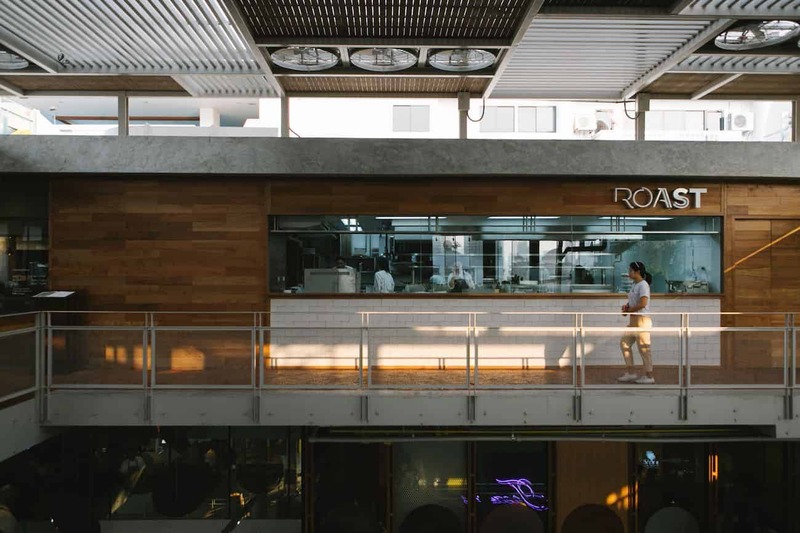 Find out for yourself at Roots at Sathon, the renowned specialty-coffee shop where every bean is personally and locally studied, sourced, and served to your utmost enjoyment. Real fans can go with something like the Black Cold Brew, while newbies can start with Cherry Cola Float. Roots at Sathon also offers the unique Coffee Blossom Honey Iced Tea as well as freshly-baked pastries. Location: BHIRAJ TOWER at Sathon, 1st Fl., South Sathon Rd. Another ideal way to spend your weekend is lazing about having a mouthful of heavenly bites at Roast @ theCOMMONS. Known for its Instagram-worthy food shots, the choices of comfort food here are not just pleasing to the eyes but rewarding to the stomach. Whether it’s for brunch, lunch or late dinner, make sure you try these wholesome options: Truffle Alfredo Pasta, Cobb Salad, Seafood Risotto and Pulled Pork Burger.